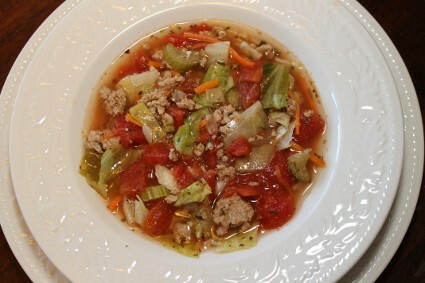 This Cabbage Roll Soup recipe was made as a quick and easy alternative to traditional cabbage rolls and as part of a sponsored post for Smart & Final. It was originally published on January 13, 2013, but has since been updated. My family loves cabbage rolls, but with our busy schedule, I rarely have time to make them. I decided to combine all the flavors we like in cabbage rolls in a fast and easy soup. It has the same great taste for a fraction of the work. 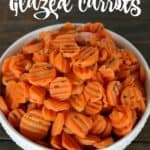 Join our Quick & Easy Healthy Meals FACEBOOK group! 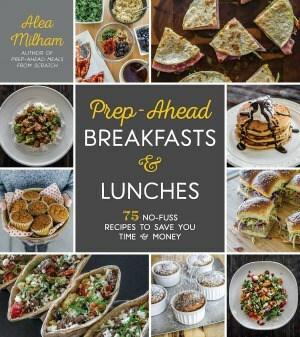 In addition to free monthly meal plans, this group will feature new recipes, cooking tips, and time-saving tricks to help you get dinner on the table despite your busy schedule. 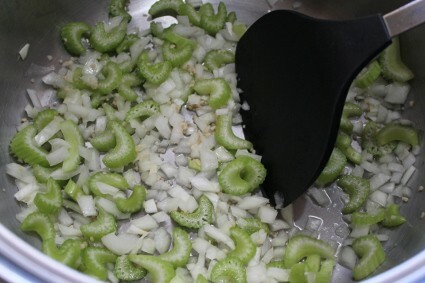 Add 1 tablespoon chicken broth, onions, celery, and garlic to a large soup pot. Toss to coat. Add turkey and cook over a medium flame until turkey is cooked through. 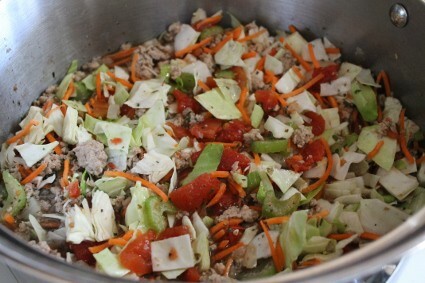 Add carrots, cabbage, diced tomatoes, the rest of the broth, and spices to the turkey mixture. Cook over medium-high flame until it reaches a boil. 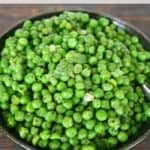 Once it begins to boil, reduce flame and simmer until the cabbage wilts and carrots are tender, approximately 5 minutes. To quickly cut the cabbage into bite size pieces, I cut the cabbage in a grid. 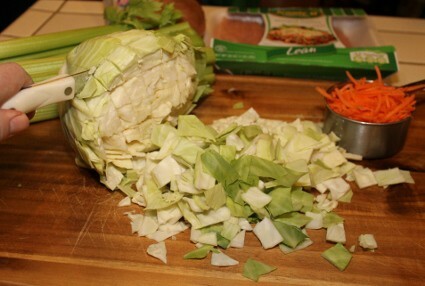 Then I turn the cabbage on its side and slice through the cabbage. To save on dishes, I cook everything in the soup pot. I cook the onion, celery, and garlic with the turkey. But before I add the turkey, I add one tablespoon of chicken broth to the veggies. This will prevent them from sticking to the pan while waiting for the turkey meat to release fat as it cooks. When you add all of the ingredients to the turkey mixture, it won't look very soupy. Resist the urge to add more broth! 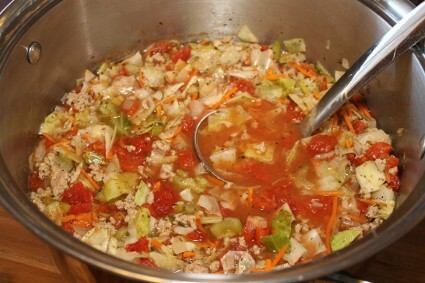 As the vegetables cook they will wilt and release liquid and the Cabbage Roll Soup will actually begin to look like soup. A fast and easy alternative to Cabbage Rolls. Once it begins to boil, reduce flame and simmer until the cabbage wilts and carrots are tender approximately 5 minutes. 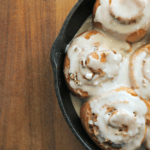 All of the ingredients for this recipe were purchased at Smart & Final. The Jennie-O Ground Turkey was on sale 2 for $6.00. I am a member of the Collective Bias™ Social Fabric® Community. This shop has been compensated as part of a social shopper insights study for Collective Bias™ and Smart & Final #CBias #SocialFabric #ChooseSmart. The opinions, techniques, and recipe are my own. That looks so good! I love cabbage rolls, but don’t love the time they take. Problem solved! Thanks. Love it! You get the gist of cabbage rolls without the time-consuming, rolling part. Oh, yum!! 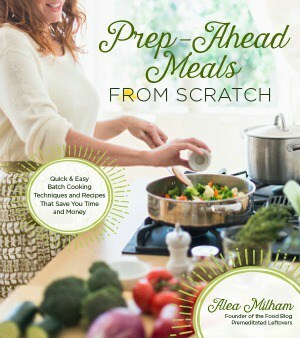 I am always looking for new soup ideas and this is so easy but clever. Thanks for sharing! This looks absolutely delicious, can’t wait to try this. Yes, this CABBAGE SOUP looks delicious, and healthy. I love cabbage, and being POLISH the rolled cabbage(or piggy in the blanket if you use pork)takes time if you do it right.. I am related to some Czarneckis. I have lots of great food memories with my Polish relatives! After my house gets back to order from carpet renivation, I will do the soup…and my SHELTIE’S WILL LOVE IT TOO!!. YES, I COOK FOR MY SHELTIE’S, and they are spoiled.. Your shelties are spoiled, but I must admit to spoiling our horses and cats. I would absolutely love to have a sheltie, but my husband is severely allergic to dogs. This looks perfect for chilly Winter weather, yummm!